Fresh investigations have been opened into a Turkish shipment carrying armored vehicles and military body armors at Khoms Port. 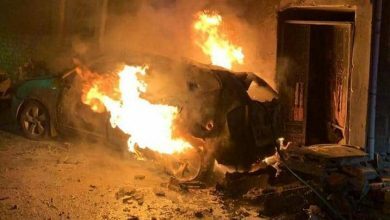 The shipment was loaded with five containers carrying nine Toyota armored cars, 218TV reported Tuesday. 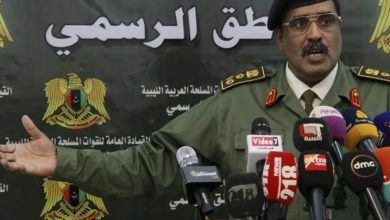 This is the third time the Libyan authorities have seized illicit shipments coming from Turkey at Libyan ports in just three months. 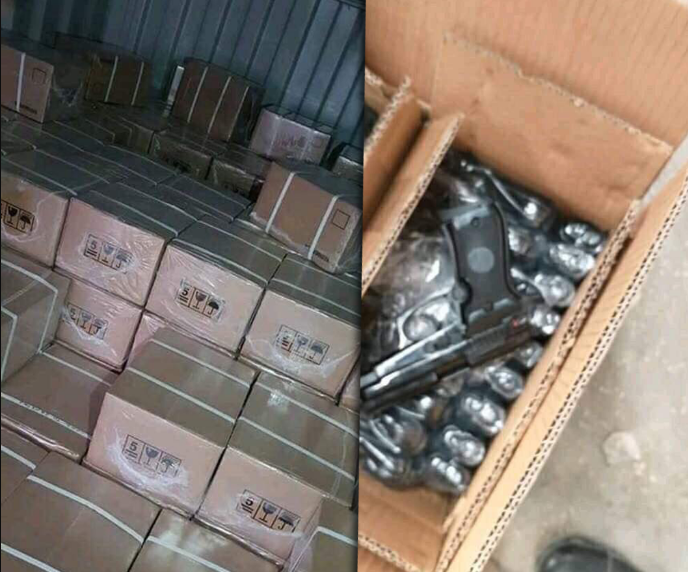 A Turkish weapon shipment was seized at Misurata port in early January, head of the Customs Guard Tarek Abdel Karim told 218 News. The shipment carried a car with different kinds of weapons inside it, up to 450 9-ml pistols. Two containers of four million bullets, a large number of 5mm hand guns as well as thousands of pistols and rifles coming from Turkey created a huge media and political storm in December. Three days later, Turkish Minister of Foreign Affairs Mevlüt Çavuşoğlu visited Tripoli, announcing that Turkey is investigating how weapons and ammunition travelled from Turkey to Libya. He agreed then with Head of Presidency Council Faiez Sarraj to launch joint investigations to reveal all details behind the shipments. 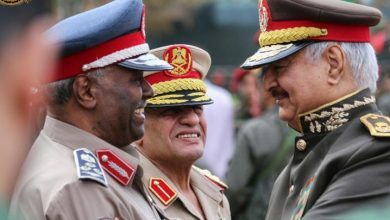 Khalifa Hafter, the General Commander of Libyan National Army (LNA), expressed concern over the containers, saying that the amount of ammunition in the two shipments is enough to kill nearly 80 percent of the Libyan people. 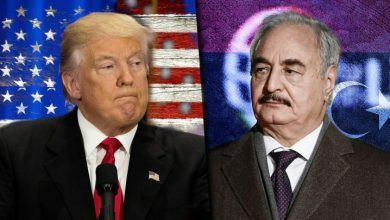 The LNA’s statement claimed that Turkey and “other countries” are involved in this incident to support terrorists in Libya. 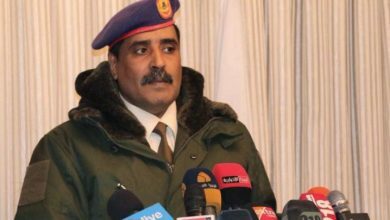 The LNA has called on the United Nations Security Council to investigate the shipments every time one is seized.